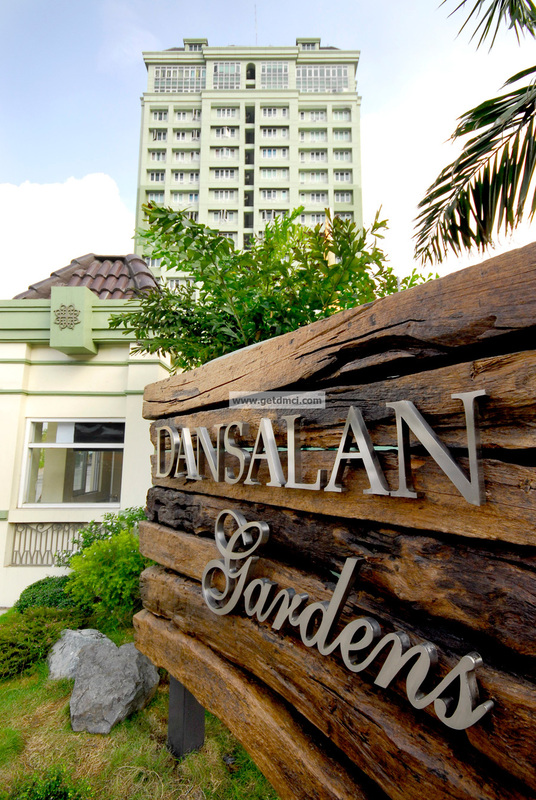 With the rise of Paloverde Tower, the family-friendly Dansalan Gardens is now complete and fully-operational. 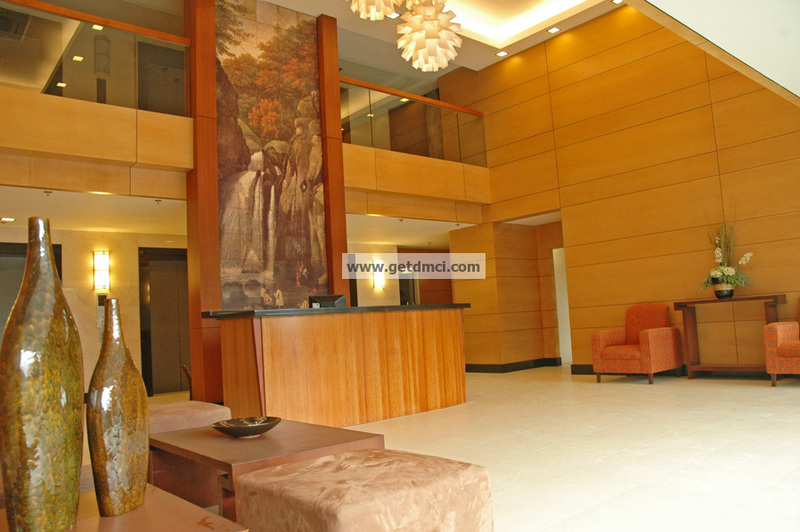 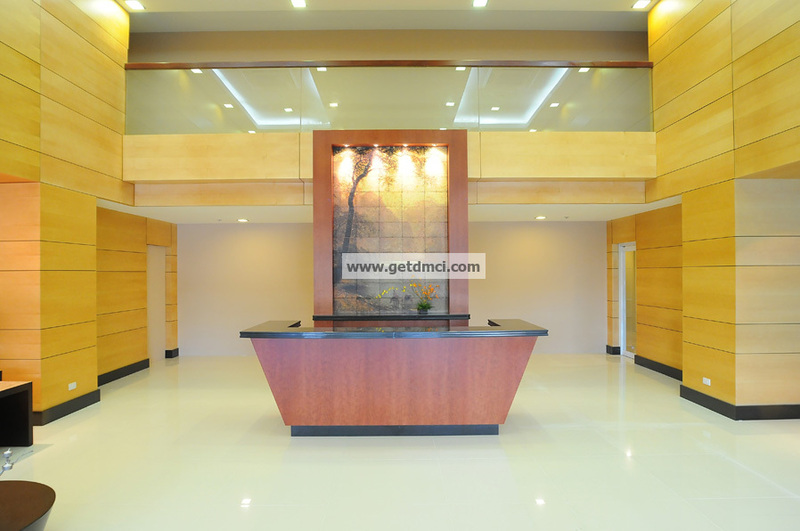 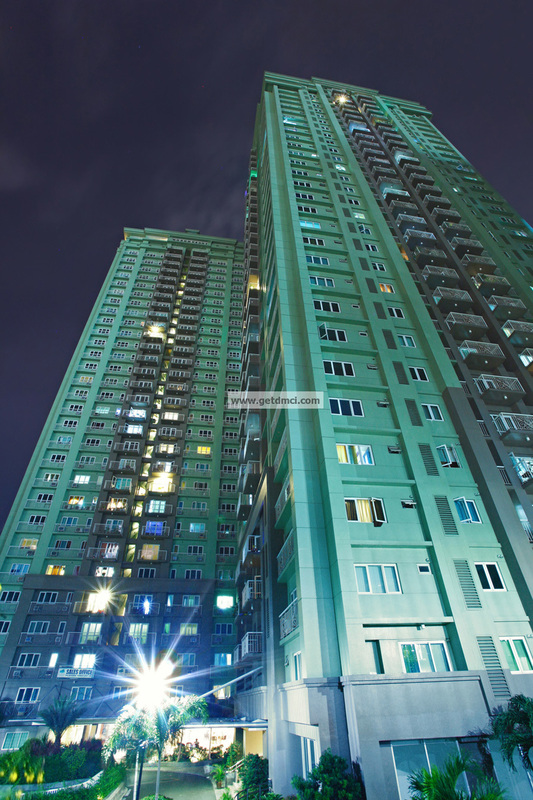 It boasts of open spaces, topnotch amenities, and well-planned residential units located in the heart of the Metro, Mandaluyong City. 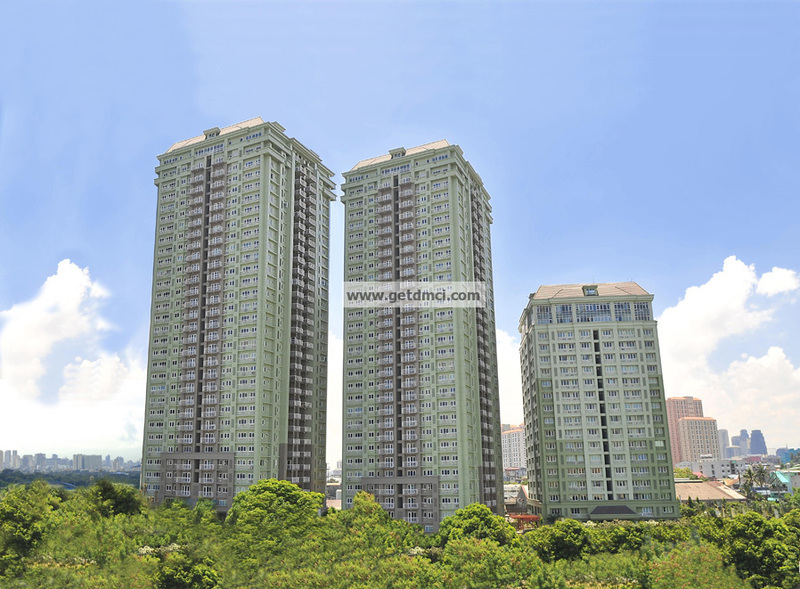 Please be advised that all units at Dansalan Gardens are currently sold out.